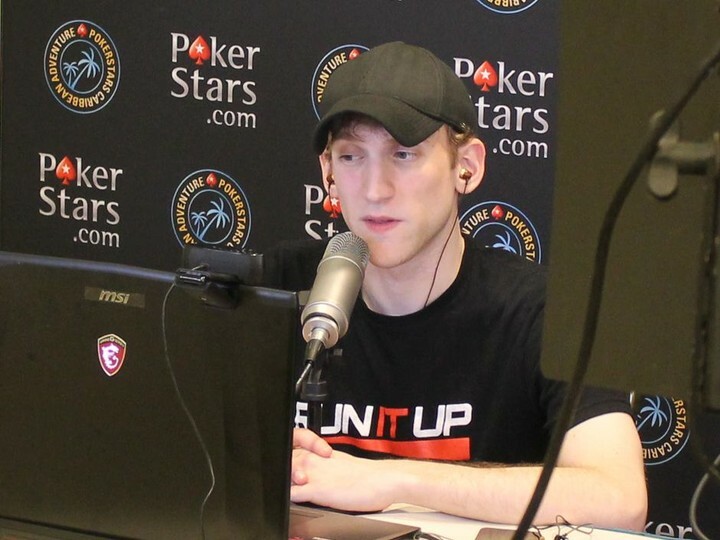 It looks like after his CNBC appearance earlier in the week, Jason Somerville is pumped up—rallying support for online poker regulation in the US. Clearly he is a man on a mission. On his blog Somerville is unapologetic in his desire to raise awareness of the issue, explaining how regulation makes it safer for online poker players and the benefits a regulated industry would have on the economy. Following a round table discussion with PokerStars on the topic last month at the WSOP, John Pappas from the Poker Players Alliance talks about how you can get involved so your lawmakers can make positive change. Watch the latest trailer from Viceland as they speak to a former dealer who used to cheat in underground games. He shows how easy it is to stack the deck and why you shouldn’t wear nice shoes at the poker table. It’ll be no easy feat, but Doug Polk is setting his own bankroll challenge: turning $100 into $10,000. There isn’t any deadline set for his challenge, but after polling his Twitter followers, 40% think it’ll take him between 4 – 8 weeks to run it up. But if he goes broke, it’s over and he fails. The challenge is now underway with Polk live streaming as he goes. Doug was down after 3 days of grinding, but he mas moved into the black on Day 4. You can keep up to date and track the challenge here. Polk offered a competition via his Facebook page — guess the amount he will win in week 1 and win that amount. While the deadline to enter for week 1 has passed, sign up to his social media feeds to see if he will be offering a new contest for future weeks. For those of you who missed it, the now reclusive Tom Dwan was spotted in Vegas during the WSOP after a considerable time out of the spotlight. Luckily it wasn’t Daniel “Jungleman” Cates to run into him, as their Durrrr Challenge is far from complete. 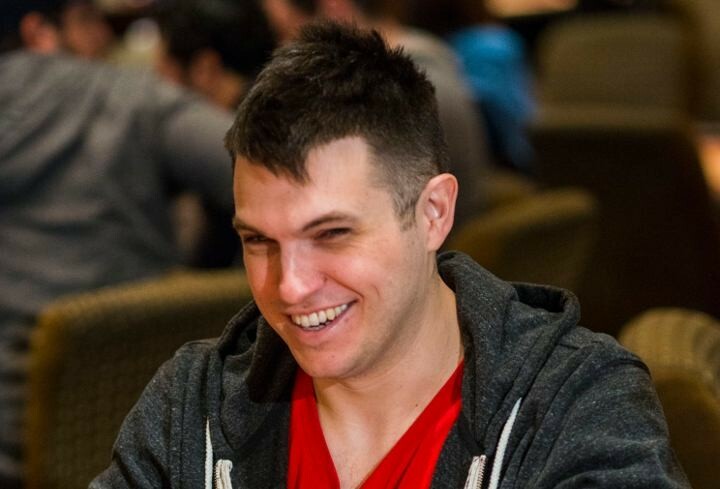 Since getting vocal about Durrrr Challenge on Joey Ingram’s Poker Life Podcast, Doug Polk took to his own platform Polker News to talk about why he thinks the Durrrr Challenge is the biggest scam in poker history. What do you think? Do you think Dwan is a scammer? Do you think the Durrrr Challenge will ever be completed? And tune into the Poker Life Podcast below at the 45min mark to see Polk get animated as he talks on the subject. Durrrr last made headlines on f5poker back in May when Jungleman told the 2+2 forum on an AMA thread that Dwan lost a $20m pot in Macau. That one’s gotta hurt.